Cleaning a gutter can be a gut-wrenching experience for a non-professional. Removing dirt and debris like mud, leaves, twigs, rocks-and even tennis balls or an occasional badminton birdie-can be a real nightmare! Just ask any “weekend warrior” who has tried to do so. Why else would people wish so badly that screens & covers would keep them from having to clean the gutters? At CJ Gutters, we specialize in fixing all of your gutter system problems so that you don’t have to. 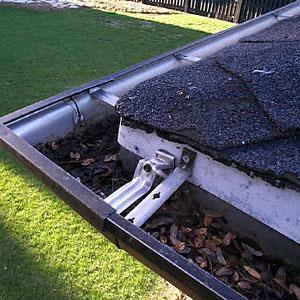 In fact, solving gutter problems is what we do everyday, all year long. And guess what? When you do something that much, you perfect it. 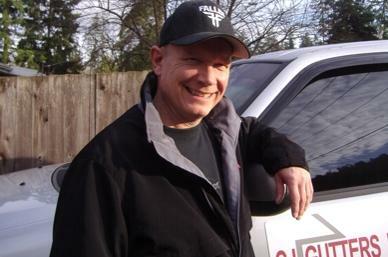 With CJ Gutters, you get extra comfort in knowing that the owner/operator professional has years of experience and the right tools to jump-start and get your gutter system flowing and performing properly again, and will be working on your home. At CJ Gutters, we know what it takes to get a gutter system functioning properly again. Whether your gutters are being targeted by falling leaves and twigs, rotting in the seaside air, being pummeled by wind-driven debris in an open valley area or anything else, don’t hesitate to call on us! From leaky joints and end caps to loose gutters or clogged downspouts, we can usually repair your gutter and downspout system. We have found that leaky corners are the number one complaint among homeowners. 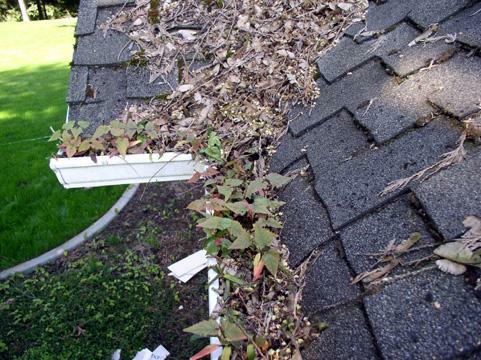 A corner is the weakest link in a gutter system especially when you consider that most metal gutters expand with heat in the summer and contract with cold in the winter. If corner joints are not secured well with rivets or screws they “will” separate, even the best sealant cannot hold a seam together by itself. 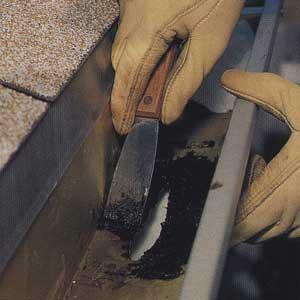 CJ Gutters offers full-serviced gutter tune-ups. We clean all gutter debris by hand. 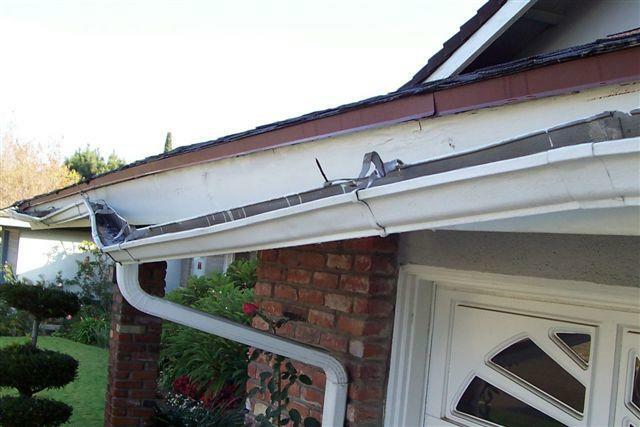 We check for clogged downspouts missing or damaged brackets and gutter supports. Clean and reseal leaks in corners and end caps. Alert you to any possible future concerns. 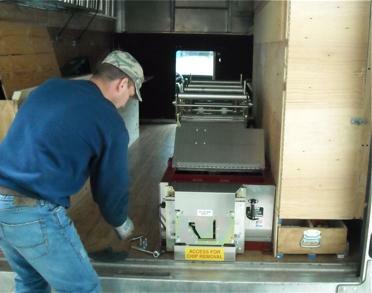 Our seamless gutter machine comes right to your home. Our experienced installers will measure your house and form rain gutters to exactly the right lengths needed. 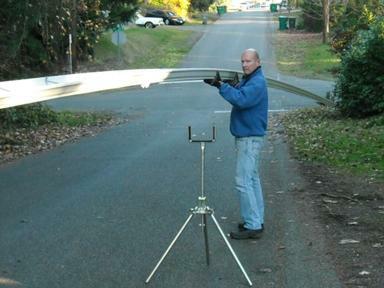 Whatever it is, 20-feet or 60 feet, we can make it!